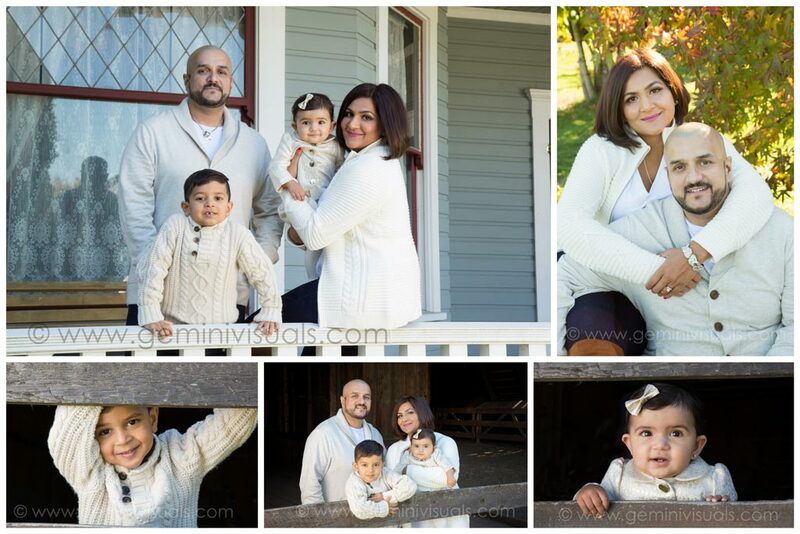 This family mini session was extra special. 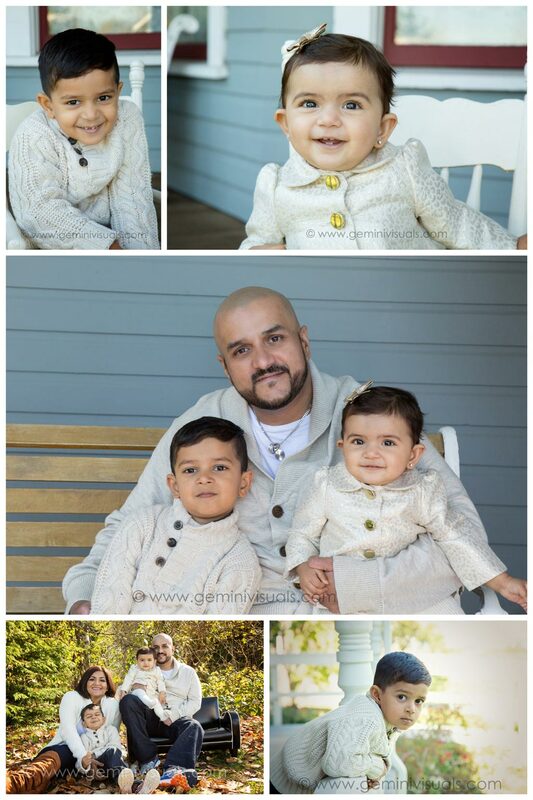 After an serious illness kept dad in the hospital for most of this little girl’s first 9 months, it was an honour to capture these first family photos for them. 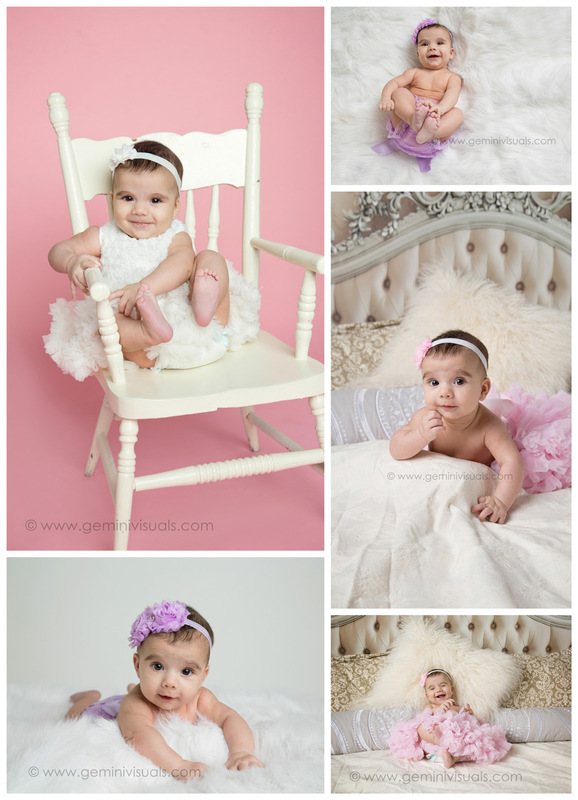 The session was a lot of fun, and what a beauty this little girl was. And so happy! Big brother wasn’t quite as happy, but we still managed to get some great photos for this wonderful family at the lovely Stewart Farm. I’m so happy that mom ordered one of our large Canvas collages to display on their walls! It is so important to print such meaninful memories, and the best way to display them is with a great canvas collage! I’m sure it looks stunning in their home! This baby is the youngest of three with two older brothers. She was such a rock star with such great expressions and great head control for such a young age. Her parents were lots of fun and I hope to see them back! 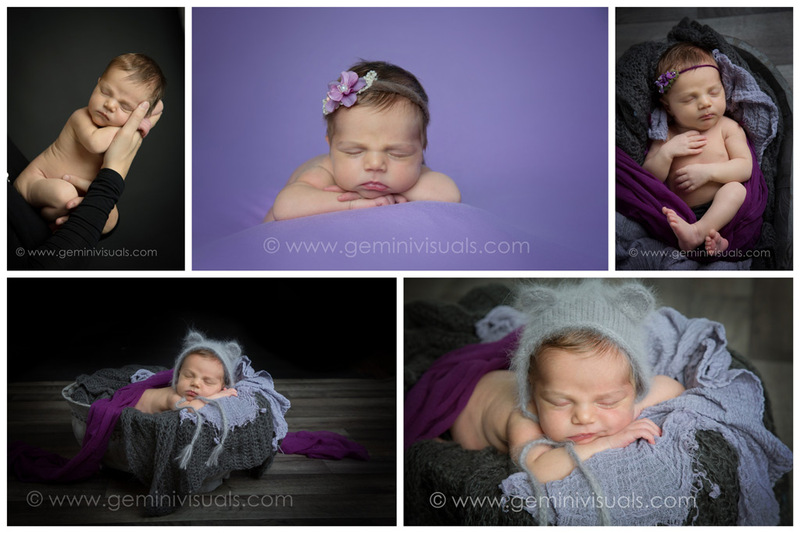 Newborn Photographer White Rock | Big Sister! 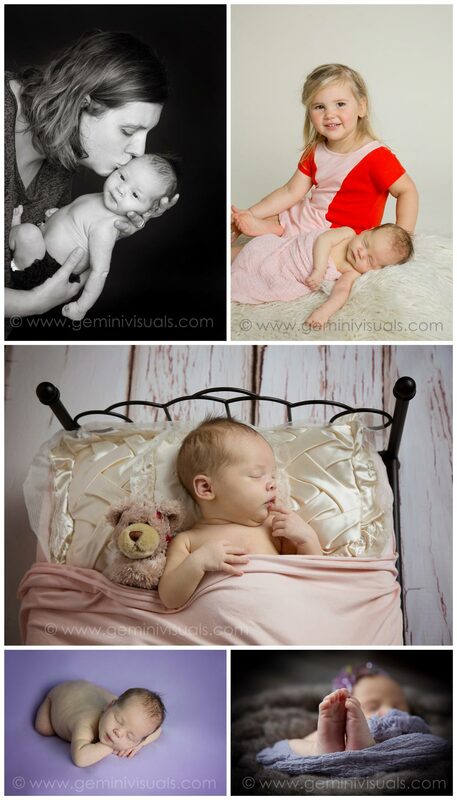 Another return client for their newborn photography session, who’s family I’ve had the honour to captur. We were lucky to fit in their dog in this session before he lost one of his legs! Such a proud and fun big sister. I love it when i get multiple people from families as I’ve captured 2 newborn sessions and annual family sessions for this mama’s sisters family as well. Such a proud and fun big sister for this little guy’s session! Another great returning client! 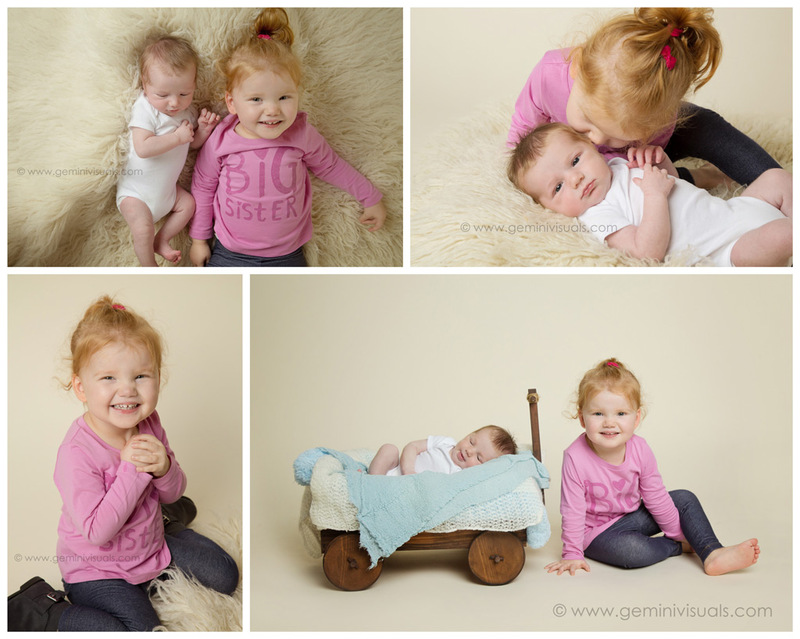 I got to capture their adorable little girl and their older son is such a proud big brother at her newborn session. 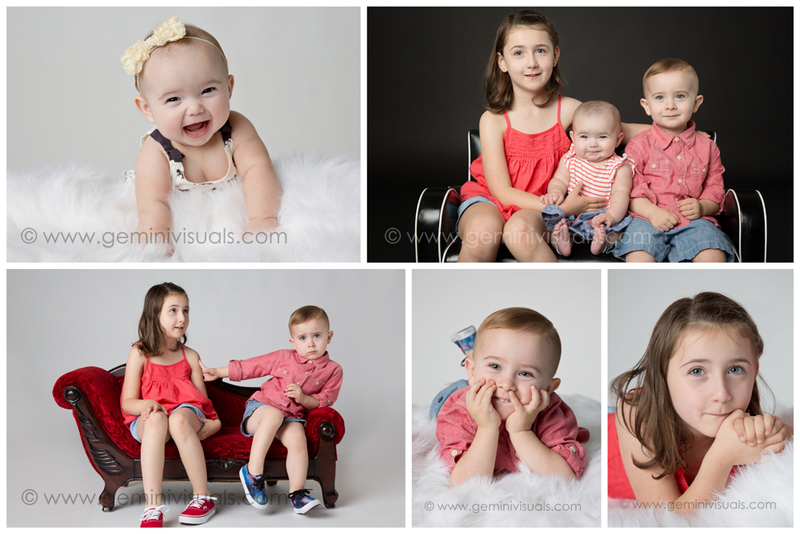 One of my favourite things with as a photographer is when I see returning client’s kids grow! 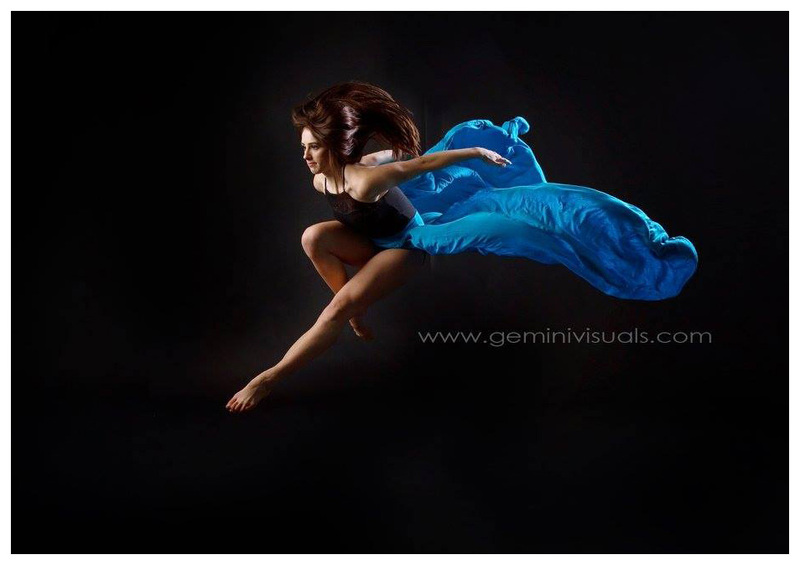 Vancouver Dance Photographer | A Creative Session To Welcome The New Year! So happy to have gotten to work with these two beauties for some creative fun after the holidays. I’ve been hoping to work with them creatively for a couple years now outside of their schools photo day and finally got the chance. Thank you Defy Gravity for these stunning girls! 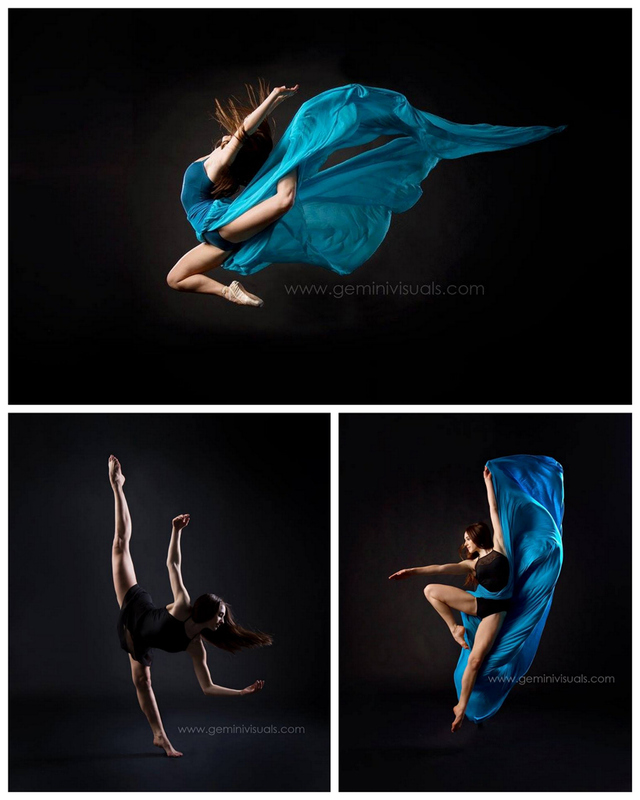 I have many more great shots from this session, but here are a few of my faves! This young couple was one of my last newborns of 2015. 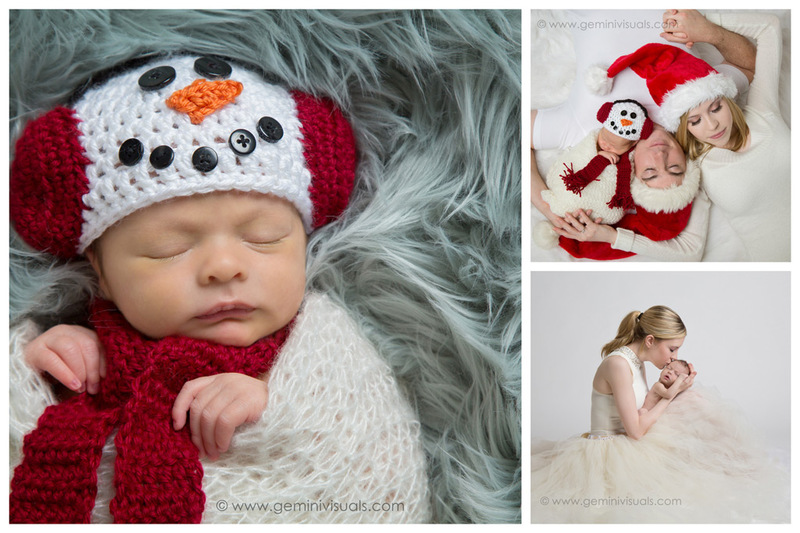 I got to have some fun capturing some more creative shots with mom and baby. This little guy wasn’t a big fan of staying asleep or being moved too much, so we just weren’t able to capture certain poses (which is the case sometimes). I was so happy with the fun stuff he did let me do, though! Family Photographer White Rock | Its A Small World! 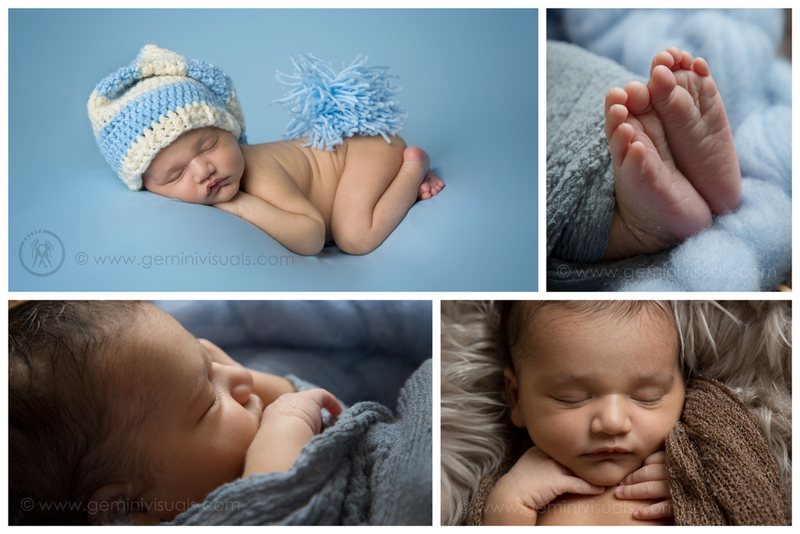 This is adorable baby #2 for this lovely family! I got to meet them a few years ago for big sister’s cake smash. Turns out they are my neighbors! Its a small world! Mum opted to do a 12×12 layout for her newborn photography collage instead of our normal 10×20 layout. If you want to make the same substitution we’ll gladly accommodate. It was nice to be back after a little break over the holidays. My first adorable little newborn of the year is this little man. 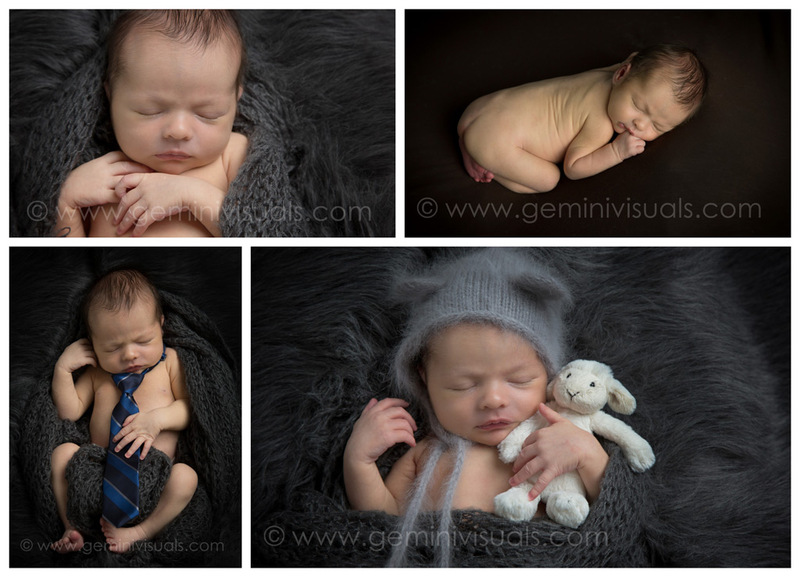 Only a week old, and he rocked his newborn session. The night this little guy was born the earth shook! No really…we had an earthquake! 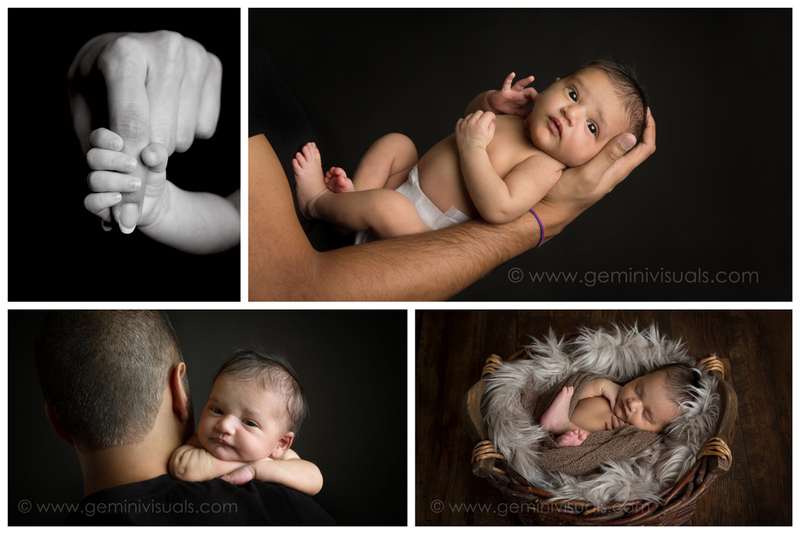 It was a pleasure to work with his parents, and it was nice to come back to some newborn cuddles. 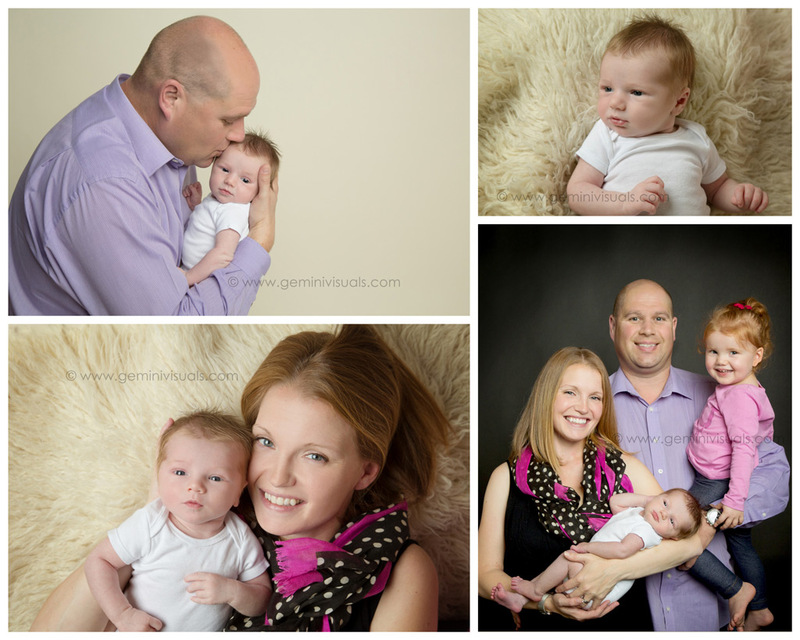 This family is one of our Peace Arch Hospital maternity ward special offers. Did you know we offer special packages just for Peace Arch Hospital babies, and we donate $10 back to the hospital from every one of our Peace Arch Hospital baby photo sessions? We are so grateful to work with such a fantastic hospital, and to do so many newborn photo sessions for their tiniest patients. Happy 2016 everyone! I’m so excited to be a participating in several workshops this coming year. Even after 20 years experience, it’s important to me to always keep learning, trying new things, exploring new techniques and technology. Photography is ever changing, and developing new techniques, so keeping up is important. And with new knowledge brings inspiration – and of course the opportunity to meet and mingle with some seriously talented photographers! I’m so excited to be hosting the very talented Eden Bao for a workshop on maternity and newborn photography in my own studio this April. Eden and I collaborated on the “milk dress” maternity session last year and it was honour to have worked with her. Looking forward to it again, and upping my game for 2016! You can find more about the workshop on Eden’s site here. I met this family 7 years ago when I was doing a charity fundraiser at the Go Baby Expo. Their oldest at the time was only 4 months old. Since then I’ve followed this family’s journey, which has not always been easy. After an unknown illness caused their oldest a lengthy stay at Children’s Hospital’s Sunny Hill Centre, I got involved in doing fundraisers in support of this family’s experiences. 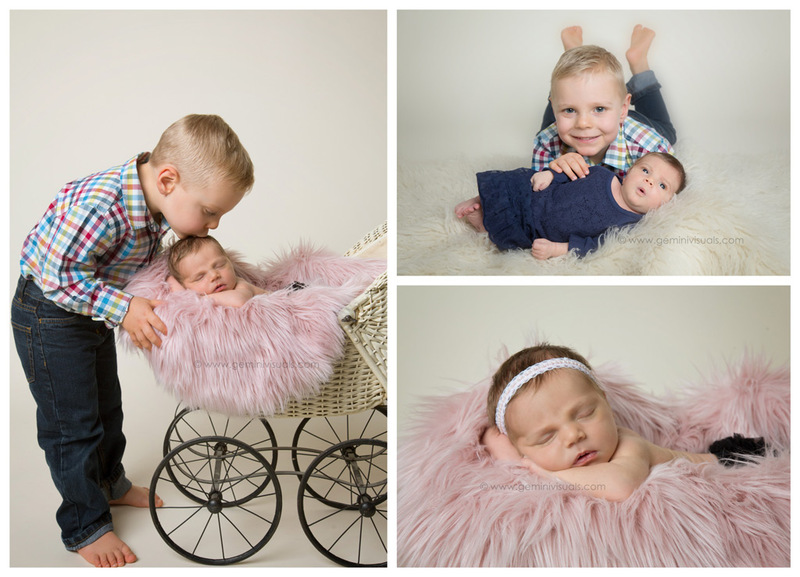 Since then they have welcomed 2 more beautiful happy healthy babies to their family which I’ve had the honour of capturing their newborn sessions, 5 month sessions, and their son’s cake smash. And I’m sure mom is already planning this little one’s cake smash!!! Baby #3 has been such a delight to work with, and it’s been such an honour and pleasure to continue to work with this family for so many years. It truly does make me happy to have so many fantastic loyal clients who’s children I can watch grow and develop a bond with.